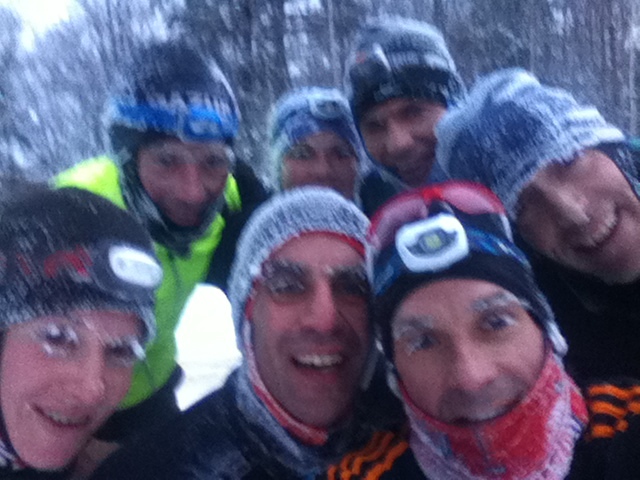 It’s Never Too Cold To Run On MARS! 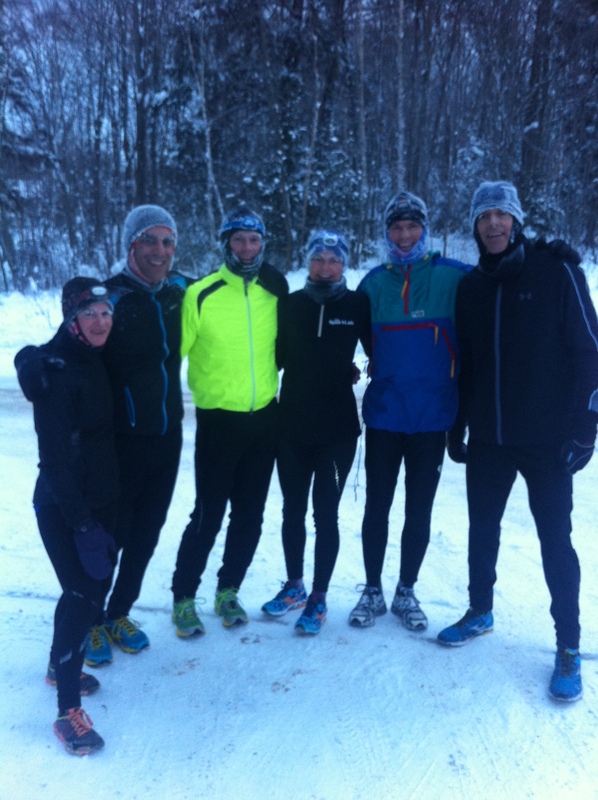 MARS runners proved that winter is no match for them, braving -23C temperatures to get through a 70 minute Steady State Run this morning. Words such as “certifiable” were used by spouses but the MARS group took this as a compliment. Thursdays noon time long run was a huge success. Consider joining us even if you have to turn around sooner in the run. Don’t forget the second Orillia Snow Flake Series run tomorrow. Next MARS workout is Tuesday 6:30 am from Conroy Track and will be a Stride Workout. Thursday is long run again from Tim Horton’s on Highway 60 at noon as well as Run To The Pub at River Mill Park beginning at 4:30 pm and ending with pub time at 5:30 pm. This entry was posted in Masters Running, Scheduled Runs. Bookmark the permalink.